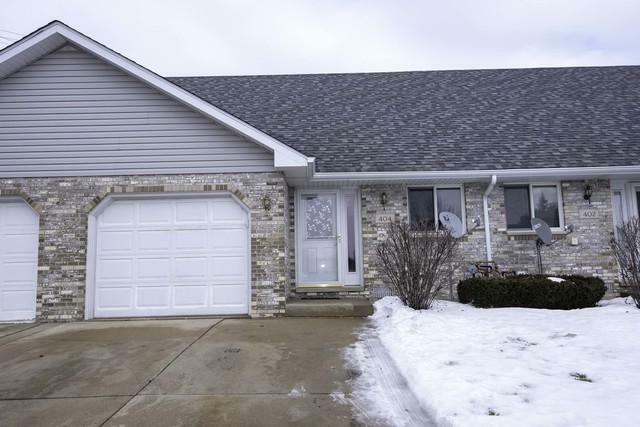 Updated 2 bedroom 1.5 bath 2 story townhouse style condo with newer kitchen and hardwood floors. 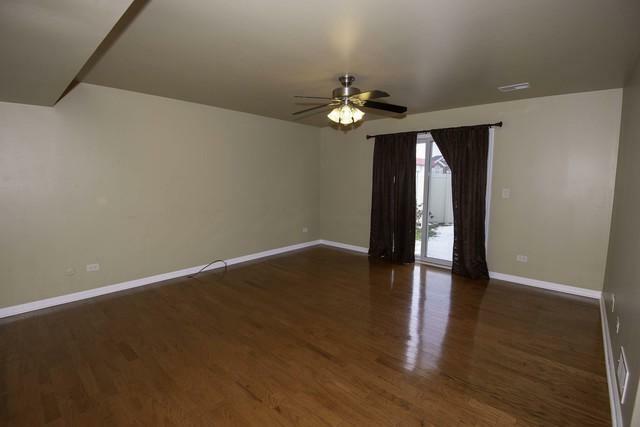 1st floor features large living room with sliding door to fenced in back yard. 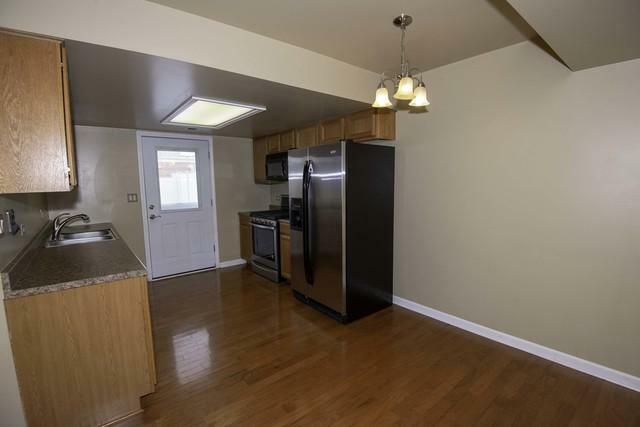 Remodeled kitchen has newer appliances (stove 2018), updated powder room and laundry. 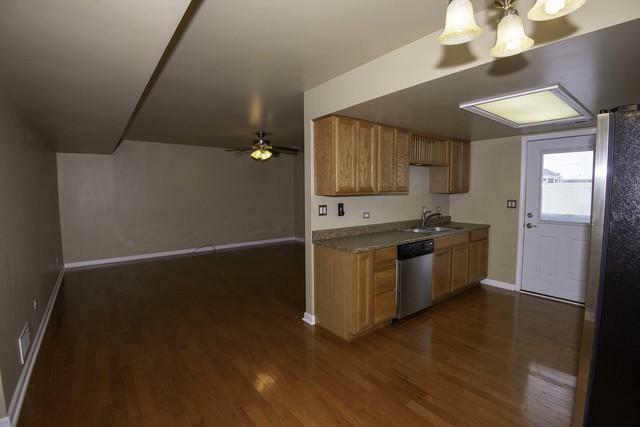 2nd floor features large master bedroom with large walk in closet, 2nd bedroom and full bath. Washer and dryer(2018), included! !Move right in!! Sold by Century 21 Pride Realty.